Le Cicogne, a Rome, Italy-based online platform for people to find babysitting services, raised €85k (approximately $115k) in seed funding. Backers included existing investor LVenture Group, and new shareholders Club Italia Investimenti 2 and business angel Alessandro Errico. The company, which raised the funds via the platform SiamoSoci, is now valued at €850k. The funds will be used to increase the customer base in Rome and Milan, as well as to finalize the development of the mobile app. 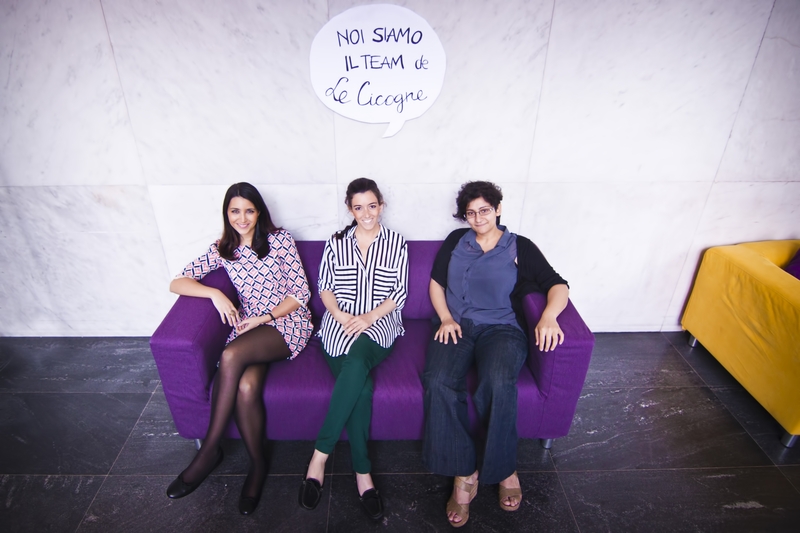 Led by CEO Monica Archibugi, CTO Valentina Tibaldo, and COO Giulia Gazzelloni, Le Cicogne connects demand and supply for baby-sitters, baby & teen taxi, tutoring and baby party services. Service providers (called cicogne) are trained and vetted 18 to 30 year old people who can access job opportunities online. Families can finds girls or boys by uploading queries on the website and choosing between offers. The company, which also offers B2B services to companies and hotels, is seeking further €40k by October 2014. It was incubated and accelerated within Luiss Enlabs.